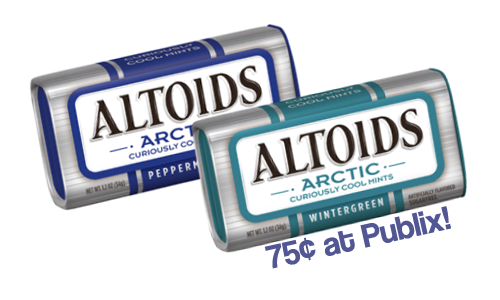 Print this new Altoids coupon for 75¢ off arctic tins. 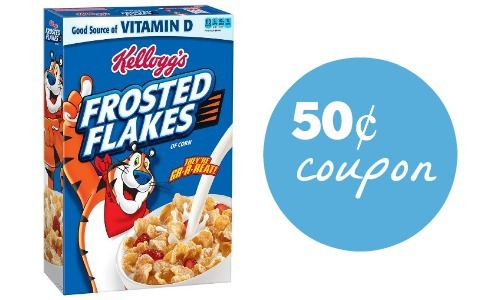 It ‘s a good time for the coupon to show up. Right now Altoids are on sale at Publix and Kroger! At Publix, Altoids are part of the Grocery Flyer that runs through 4/24. Altoids are on sale for $1.50 a tin making them 75¢ each after this coupon.